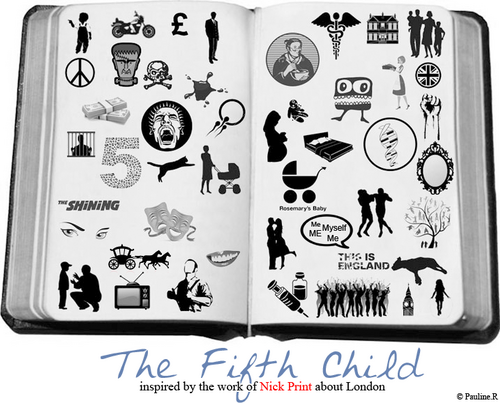 Nick Print's project - Mind the blog! The project refers to the article entitled Nick Print's Paintings. You can fin the article HERE. Wow! How impressive! I must admit that I was stunned by the very canny work designed by Pauline. Congratulations Pauline! I may use your document in class!